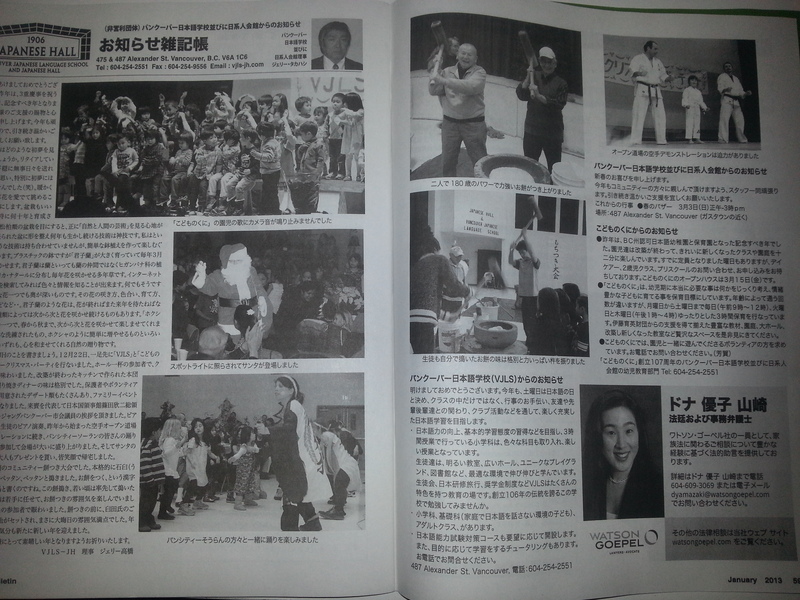 The Open Dojo has been featured in The Bulletin, which is the journal of the Japanese Canadian community. 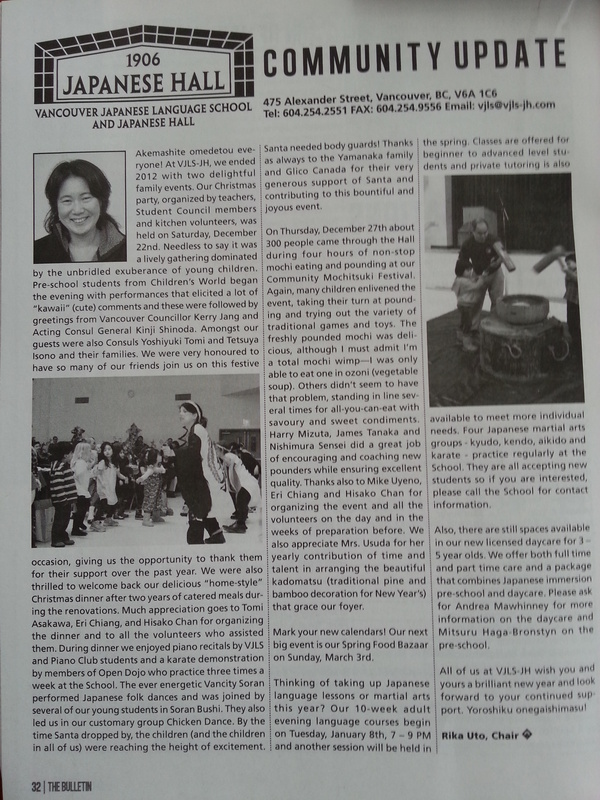 The January 2013 edition has an article about the Vancouver Japanese Language School Christmas party. 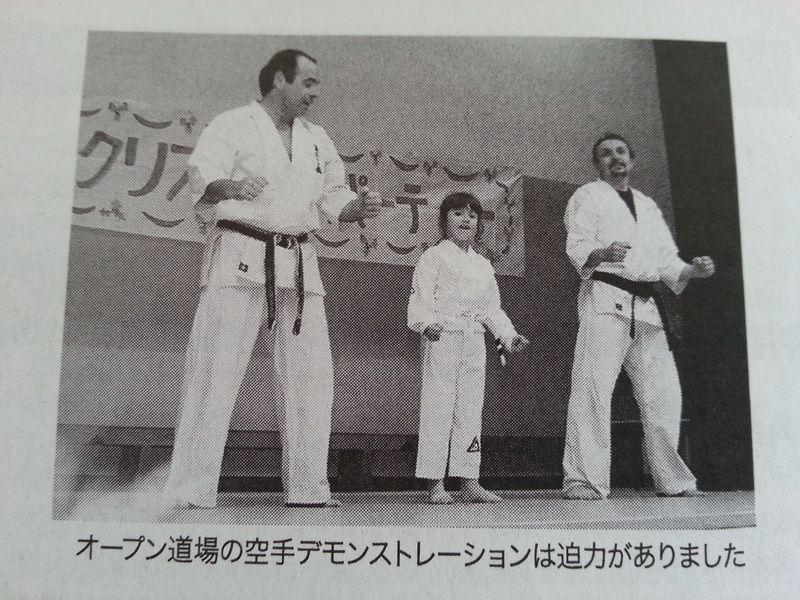 We were honored to performed a demonstration, which was very well received by the 300 people in attendance.